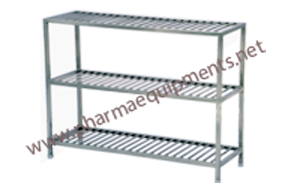 We are prominent name in the market that involved in manufacturering supreme quality range of pharma equipments from Vadodara, Gujarat, India. 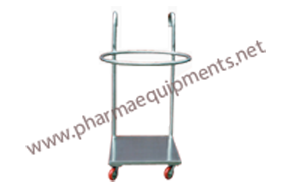 We primarily supply pharma equipments range starts with SS Step Table, Pharmaceutical Lab Furniture, SS locker with u v Light, SS Platform with Ladder, SS Weight Box Trolley to several areas in Mumbai included Malad West, Borivali, koliwada, Goraj, Goregaon, Andheri, Mulund, Sonapur, Vile Parle, Dadar etc. 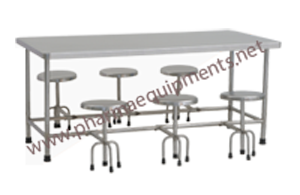 Pharma Equipments is also supplier of SS powder sampler, SS cage trolley, SS sink with Table, SS storage Tank, SS Liquid Sampler, SS Container Trolley, SS canteen Tables with Stools in major areas of Mumbai such as Kalbadevi, Nariman Point, Kandivali, Ghatkopar, Bandra, Thane, Versova, Wadala etc.